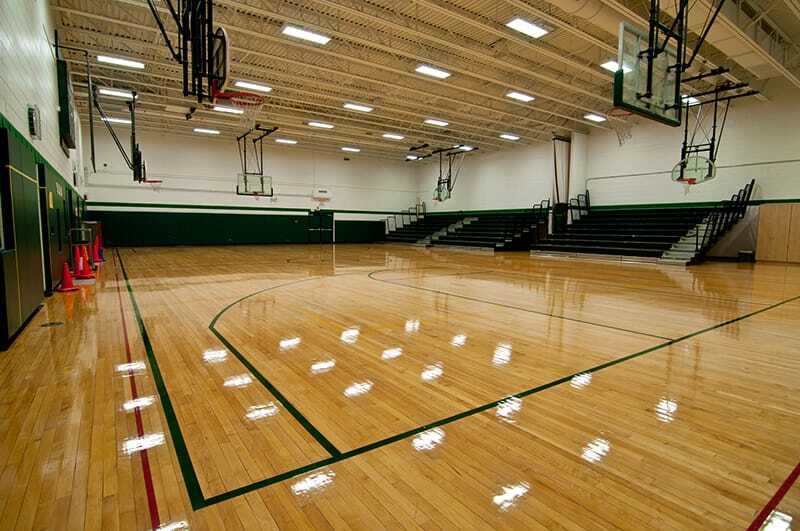 This project consisted of the addition and renovation of two schools, approximately one mile and a half apart. Phase 1 of the Tioga school addition included a new school, housing students from pre-kindergarten through fifth grade. Technology was the centerpiece of the design, incorporating dimming lights, occupancy sensors, state-of-the-art heating, ventilation and air conditioning controls. Wireless and high-speed Internet access was streamed throughout the building, along with new projectors, phone systems, and security controls. W.A. Johnson School, formerly Mohawk school, consisted of an addition and renovations, and features 21st century learning and high efficiency design elements. 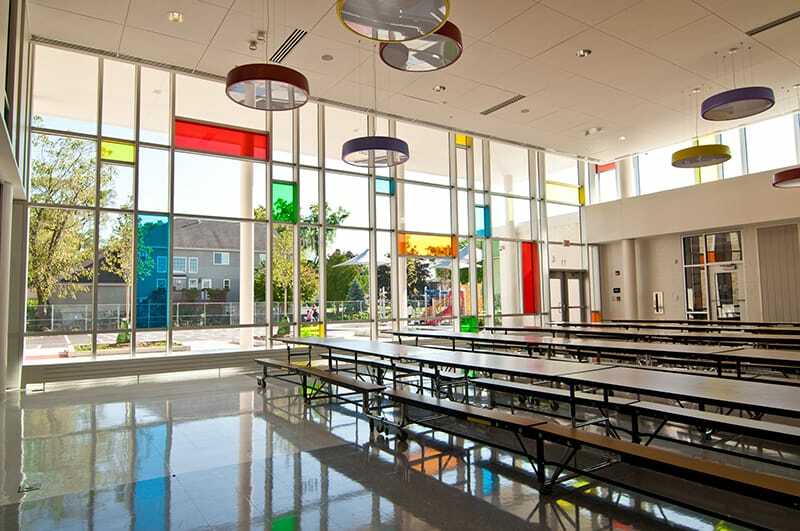 Gilbane was faced with the challenge of working on a site that contained two functional K-12 schools. The end result was a single school that took on the functionality of two schools. Construction of the new spaces took place while the school was operational, and every grade level was maintained over a three-year period. 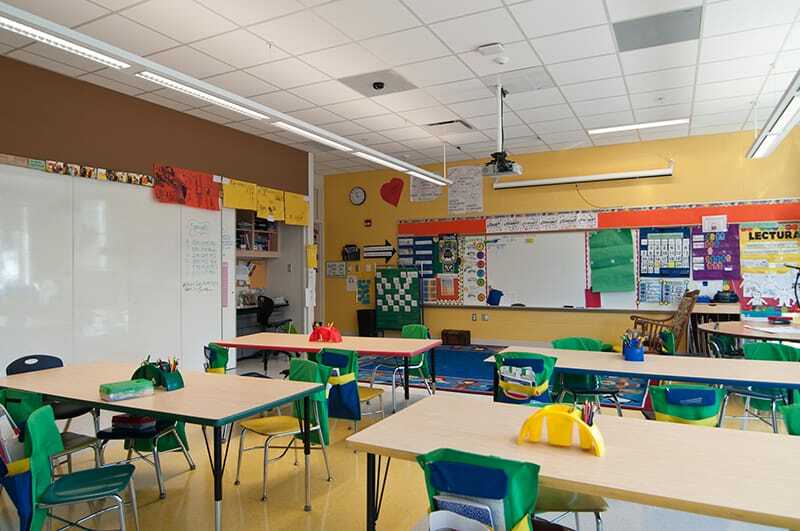 To overcome these challenges, Gilbane built all new areas during the school year and demolished older areas during the summer months, all while maintaining a secure and safe environment. A fast-track approach was enacted from the beginning, which allowed the team to enclose necessary areas of the building before each winter, resulting in uninterrupted work year round. By taking advantage of school holidays, temporary construction partitions were moved on a regular basis, and the team completed the cafeteria area of the building a school year early. This approach eliminated the need for the first and second graders to walk over 500 yards each day. In order to meet the aggressive timeline, Gilbane looked into closing the building earlier than scheduled for the winter months. The roof system was comprised of a layer of DensDeck, hot mopped asphalt, and insulation layers topped with a rubber membrane. The team discovered the DensDeck and asphalt layer made the building completely watertight. There was not enough area ready for the full roof membrane, so the team finished the hot mopped asphalt instead. When bad weather hit, the building was completely enclosed, and this layer of roofing proved to be an efficient weather barrier.